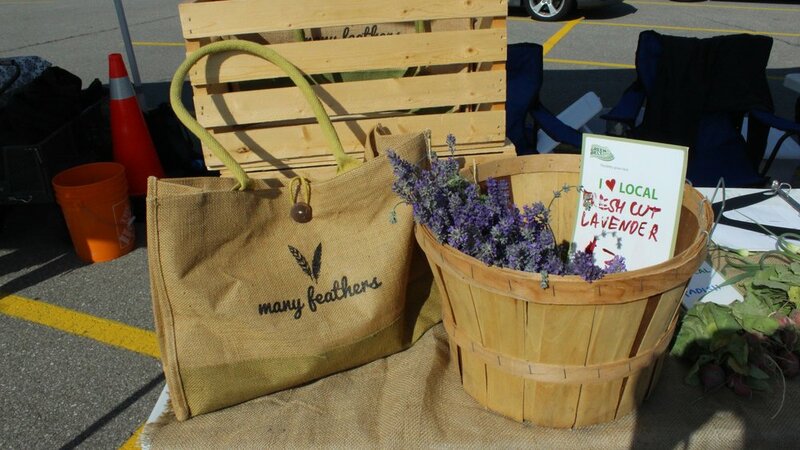 Many Feathers is a non-profit organization in north-Mississauga looking to bring local food and sustainable practices to the community. 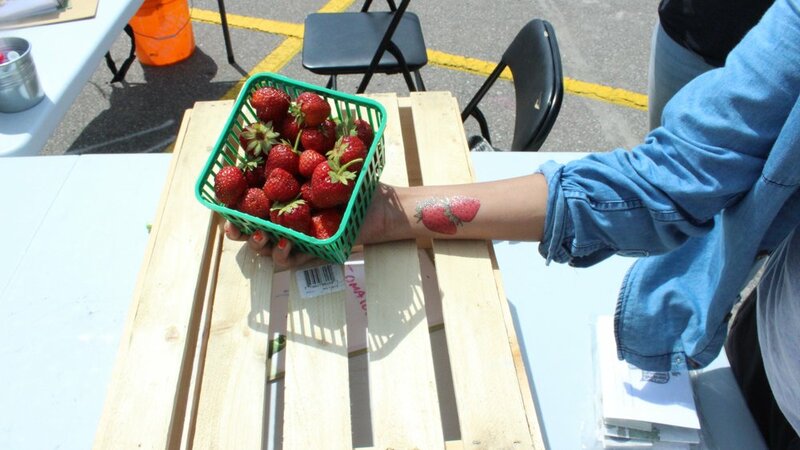 Beginning in 2014 with a small group of young entrepreneurs, Many Feathers has grown into 2017 through developing a successful community farmers market hosting up to 35 vendors and being visited by an average of 1000 customers per week. 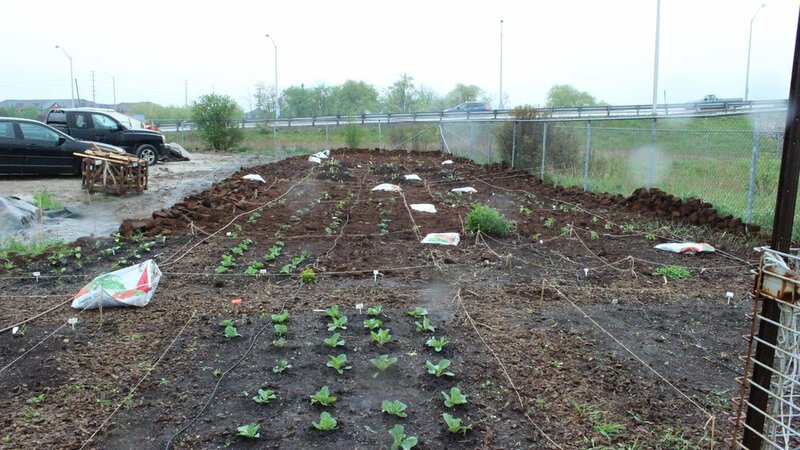 Established in 2016 the Many Feathers Garden is a project that produces opportunities for the community to learn about urban agriculture and food security. As an organization, we are committed to the local food movement and to the local economy by supporting farmers and small businesses within the community and in the greater area. Track success and failures of these programs through quantified data, observation, etc. This position is great for volunteers looking to develop their skills in program development, fundraising, communications, and data analysis. Many Feathers is looking to add someone passionate about writing and interested in research to the team to work on identifying and applying for grants for our projects. This position is great for volunteers looking to develop their skills in communications, grant writing, business strategy, and development. Excellent writing and researching skills (preferred post-secondary education pursuing English, Journalism, Communications, Public Relations, or any other related/equivalent education).